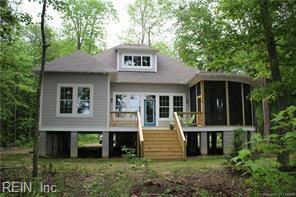 New Construction on Blackwater Creek, quick to Mobjack Bay! This Southern Living "Bermuda Bluff" house plan offers a very spacious living area. The home has a large covered front porch and entry foyer is very spacious. The plan offers a large family room w/gas fireplace and 10' ceilings. Custom kitchen is every gourmet cooks dream, large island w/granite counter tops and lots of cabinets. 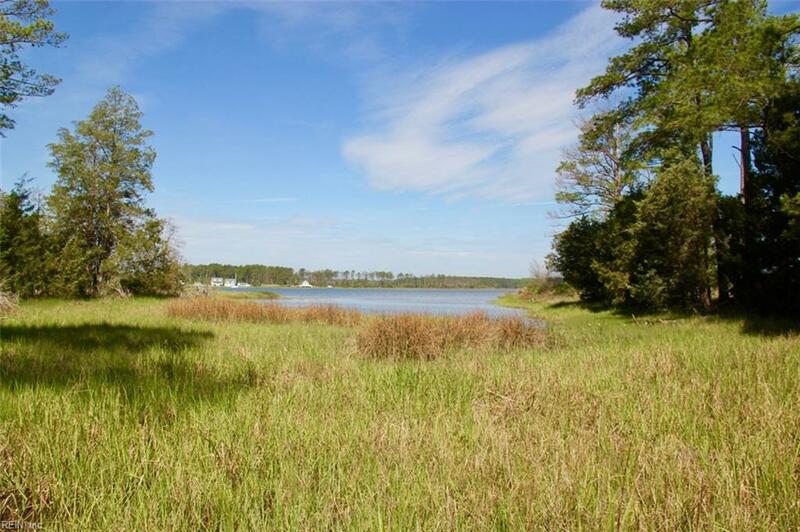 Large waterfront master bedroom also has door to deck overlooking Blackwater Creek. Large master bath w/walk in closet. Master bath has large tub, stand alone tile shower. His and hers vanities and water closet. Another 1st floor BR and BA. 2nd floor offers large bedroom and bath. Enjoy walk in attic for all your storage. 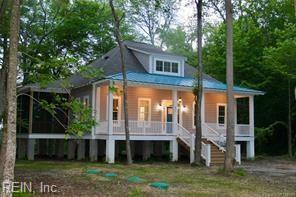 Specially designed screened porch and deck, entertainers dream! 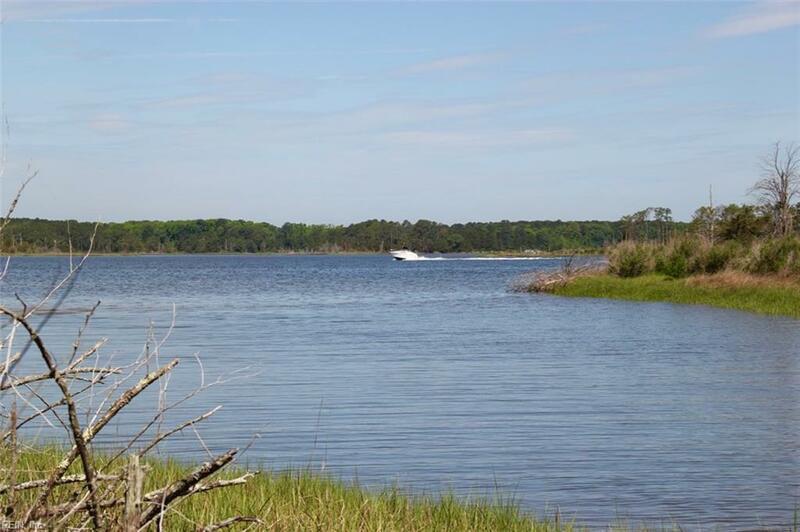 Close to Mobjack Bay Marina for your boating needs and 15 minutes to Gloucester or Mathews. Home is a must see!